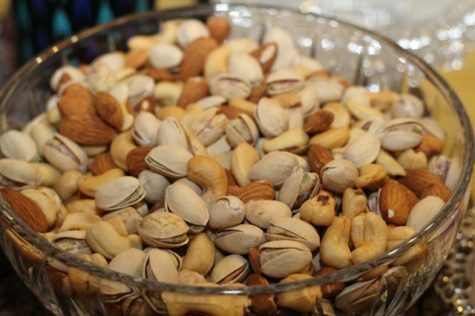 ARLINGTON HEIGHTS, Ill. — The rise in allergies to nuts over recent years has led to substantial policies when it comes to “nut-free facilities” or specific foods allowed in schools or daycare centers. But a new study finds that people who believe they suffer from the potentially fatal allergy might have less reason to worry after all. 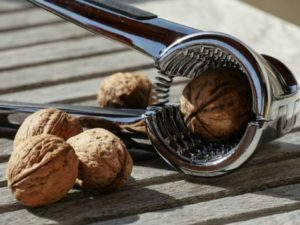 That’s because researchers from the American College of Allergy, Asthma and Immunology say tree nut allergies may actually be diagnosed too often. 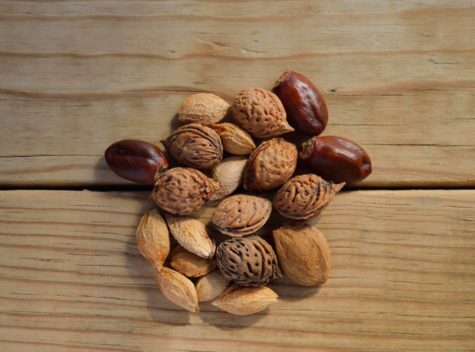 Tree nuts include almonds, cashews, walnuts and hazelnuts. Peanuts, as some may be unaware, are grown on plants, not trees. A new study finds that people who believe they’re allergic to multiple nuts may find they’re actually not after taking an oral examination. The researchers suggest that people are wrongly led to believe that they’re allergic to all tree nut types following skin prick tests. Instead, they say conducting oral challenges are more accurate ways to determine food allergies to specific nuts. To reach this conclusion, researchers evaluated 109 people were confirmed to be allergic to at least one kind of tree nut, but tested positive for others, too, via a skin test. They found that half of those people passed oral tests without any reaction to other types, and were in fact only allergic to just one nut after all. These findings are the first to suggest that people who are allergic to peanuts don’t necessarily need to avoid all nuts. “Too often, people are told they’re allergic to tree nuts based on a blood or skin prick test. 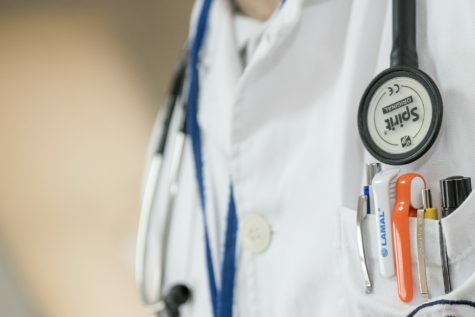 They take the results at face value and stop eating all tree nuts when they might not actually be allergic,” says lead author and allergist Dr. Christopher Couch, in an academy news release. The researchers maintain that doing an oral test in the care of a specially trained allergist is the best way of diagnosing food allergies. They should never be tried out by individuals on their own. 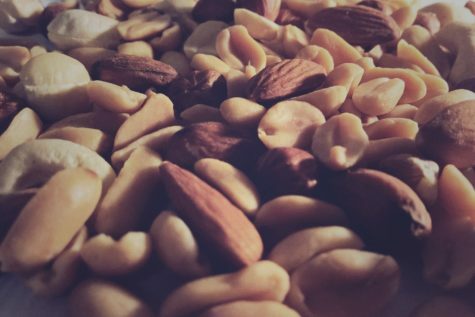 Co-author and allergist Matthew Greenhawt, who is also the chair of the ACAAI Food Allergy Committee, says the promising study should give allergy sufferers more confidence in eating other types of nuts. 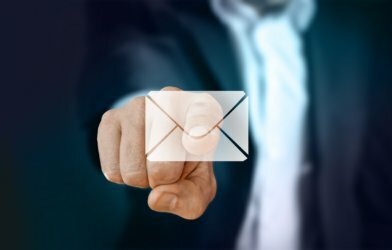 To find an allergist near you, the academy recommends using their allergist locator.